My dentist is recommending treatment. What should I do? The answer to this question is very simple, make inquiries. 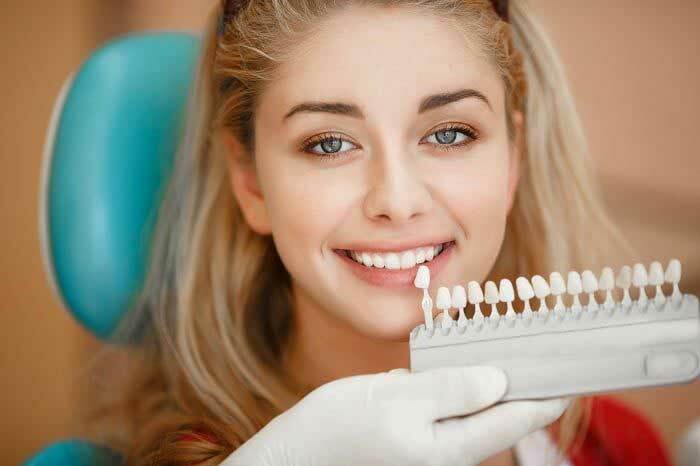 Simple as it may seem, many people shy away from doing this because they don’t want to look dumb or pushy, which later causes them to have fear and doubt about the dental procedure. You will notice how simpler it will be to make better decisions when you understand what the recommended dental procedure entails. 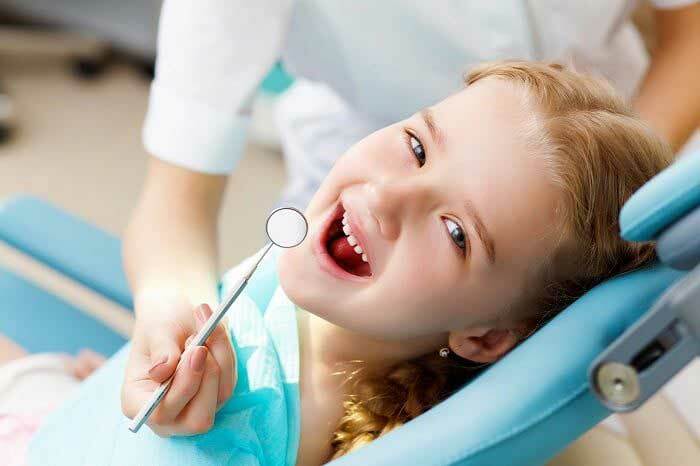 Additionally, you will feel relaxed and confident when you decide to go in for the procedure. When you don’t say anything during the consultation, the dentist assumes you understand what they are talking about. This assumption is very unsafe for your health and to their career. To avoid any complications before or after the procedure, ensure to speak out about any worries or queries you may have. It will surprise you to know that your Bolton dentist will be very delighted to explain what they are about to do to you, and anyway, isn’t that part of their job? What other alternatives you have to that particular procedure plus the cons and pros of each choice. After these questions, the ultimate decision about when and how to proceed with whatever treatment you choose depends on you. 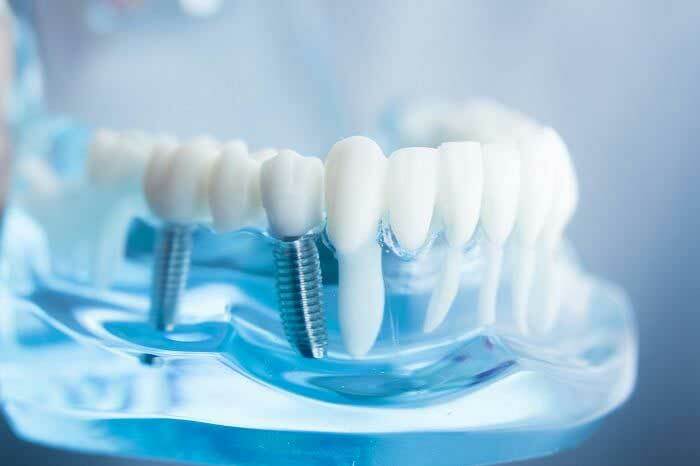 When you ask questions, we guarantee you that your dentist will offer you reading material so that you can understand better what the treatment involves. In the case where you have departed your dentist’s office without making inquiries, ensure to call them back later. Don’t hold back from calling because you fear your dentist Bolton will not respond positively because if they respond negatively, you can always consult another dentist and get the assistance you require. Something else you should be very careful about is obtaining information from the internet. Although the internet is a good source of information, it can also be very misleading at times. There people who post false or incorrect information which may not be reliable therefore misleading you when making a decision. 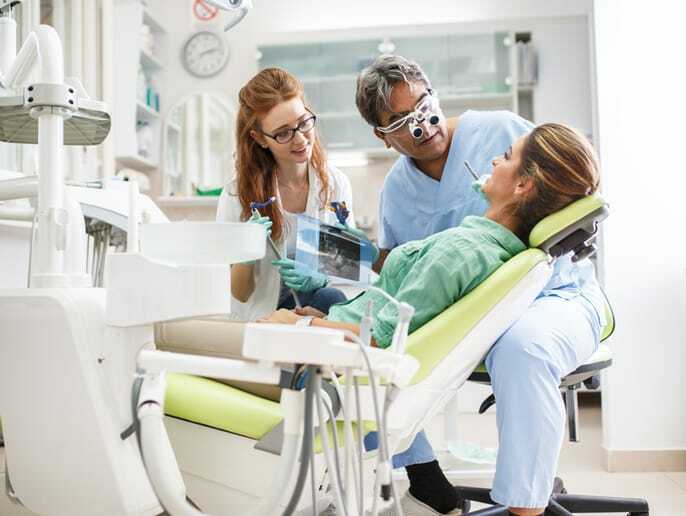 There are situations where you may ask your dentist questions and even though he/she has answered them all, you still feel unsure about the procedure. When you feel so, just look for a second opinion from another dentist. Doing this will not only boost your confidence about the procedure but it also helps you to confirm if what the dentist was saying is true and correct. So don’t stick with feeling unsure or doubtful about what your dentist is recommending to you, just follow this tips and you will not worry anymore.